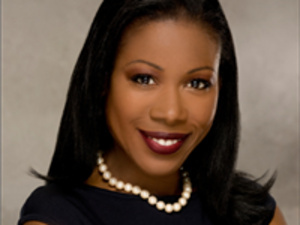 Isabel Wilkerson is author of The Warmth of Other Suns, the true story of three people who made the decision of their lives during the Great Migration, a watershed in American history. The book won the National Book Critics Circle Award for Nonfiction, the Heartland Prize for Nonfiction, the Anisfield-Wolf Award for Nonfiction, the Lynton History Prize from Harvard and Columbia universities, the Stephen Ambrose Oral History Prize and was shortlisted for both the Pen-Galbraith Literary Award and the Dayton Literary Peace Prize. In 2012, the New York Times Magazine named The Warmth of Other Suns to its list of the best nonfiction books of all time.